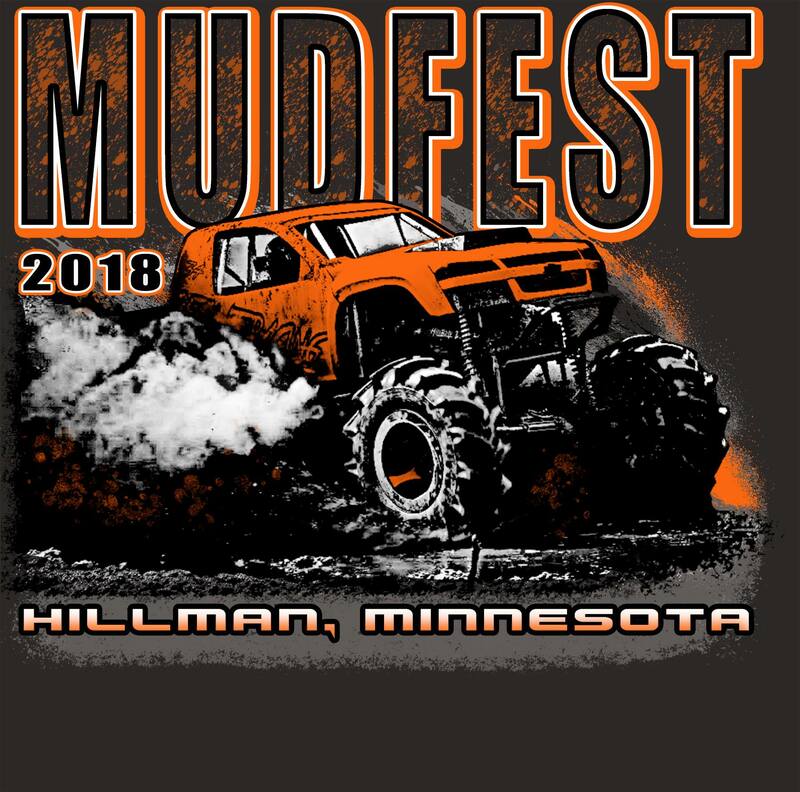 Labor day weekend family friendly mud bog. 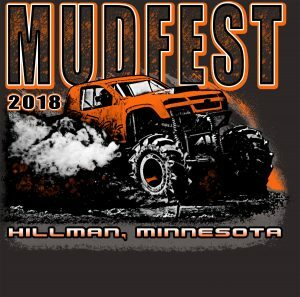 You may have attended or heard about Mudfest’s annual Memorial Day Weekend event. Their Labor Day Weekend gathering is more family-oriented than the May weekend, so bring out the kids! You can participate or just watch the many activities that will take place. For information on how to compete or find out more about all that’s included in this fun-filled weekend, go to www.mudfesthillman.com. Or check them out on Facebook. Admits one person for this annual Labor Day weekend family-friendly event (8/31-9/3/18). Your certificate includes camping.